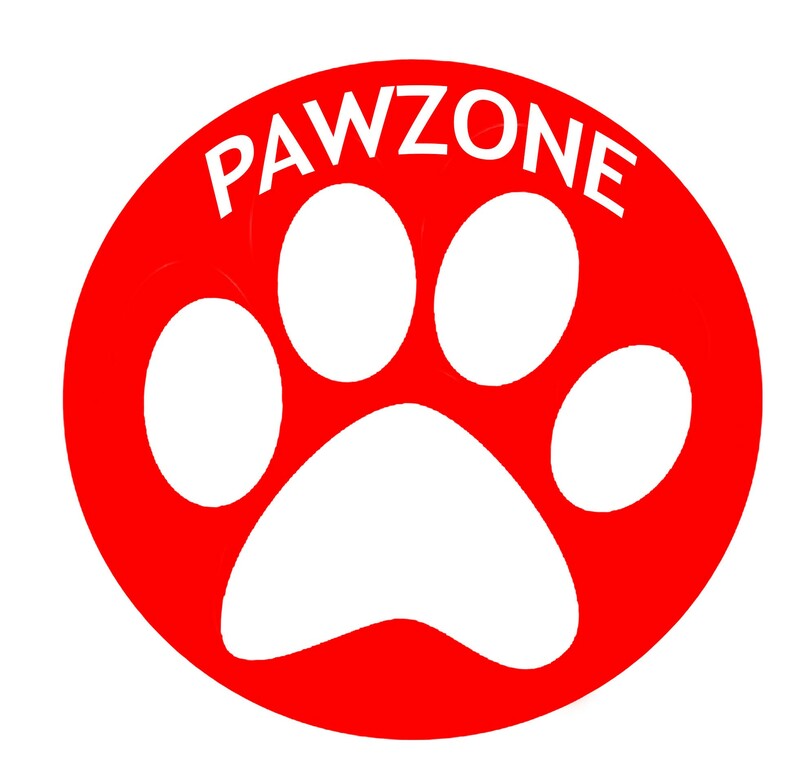 Pawzone Single Spike Cat Collar is designed to fit safely and snugly so your feline can move about without any limitation or feel bulky or uncomfortable. It Is designed with your cat’s safety in mind. Gift your furry friend with this.